Lupus hair loss - satin pillowcase, anyone? 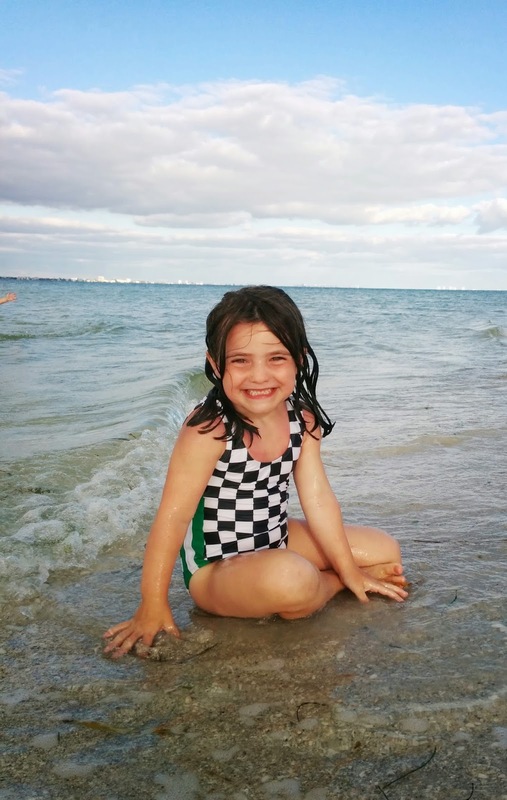 Following my lupus instinct - knowing when too much is enough. 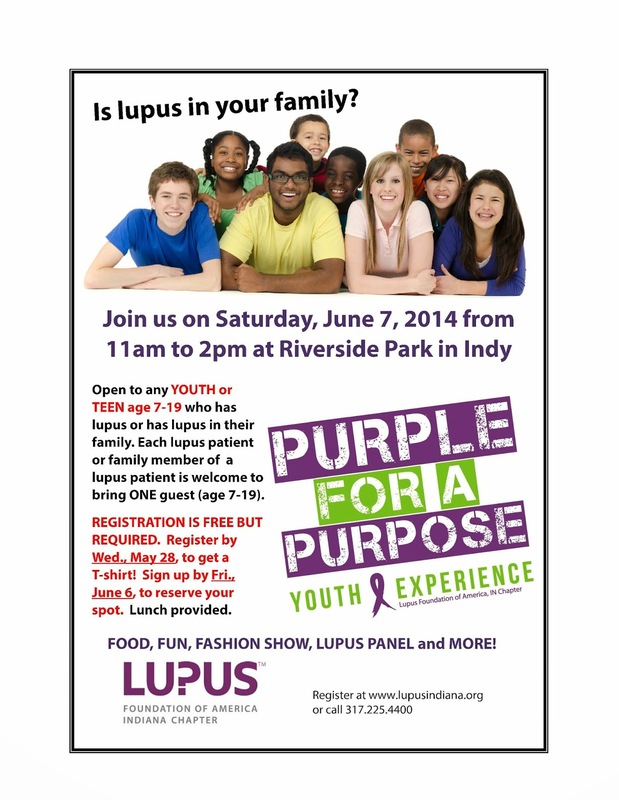 LFA's Youth Lupus Experience - 6/7/14 in Indianapolis. What an event! Hosting my book club - a chance to chart my lupus progress! Experiencing lupus hair loss? 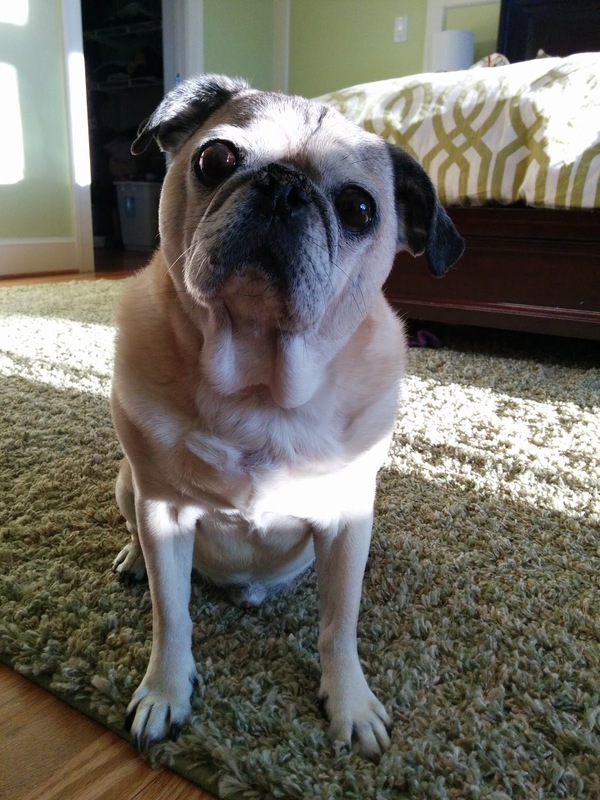 Turn to a pet in your time of need! Healthline's Best Lupus Blogs of 2014 - Despite Lupus makes the cut! 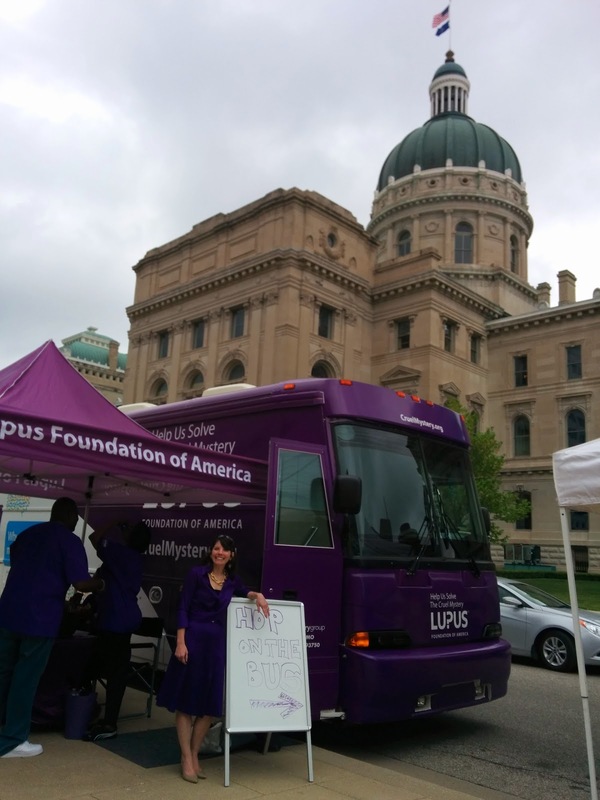 In Indianapolis for lupus awareness!